For now, I wanted to just give you a heads up on the full-fledged binge I've fallen into with my discovery of Mariana Zapata's novels. She writes contemporary, frequently sports-themed (yay!) stories set in Texas, with strong central romances of the slowest of slow burn varieties. Like, whoa do these couples take their time working things out. Often until the final handful of pages, they're working on bridging sizable age differences or substantial professional differences or their own individual grief processes. Or, you know, in one memorable case, working their way to being in the same general geographic location. It's all easier said than done, isn't it? And it's all surprisingly real and weighty in the kind of cerebral, yet heartfelt way that I particularly like. 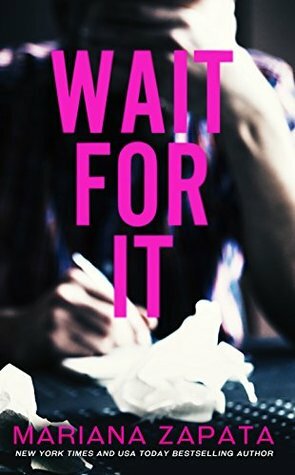 I started with Wait for It, and fell pretty quickly in love with Diana, her two nephews, and her neighbor―the dubiously named Dallas. There was baseball, and familial love, and a lot of being backed into corners and still trying so hard to do the right thing. It felt both fresh and familiar, and I found myself most definitely interested in more. 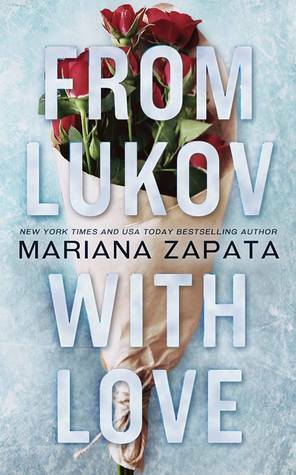 And so I moved on to From Lukov with Love, her most recent book. This one featured pairs figure skaters in an enemies to . . . something more plot line. So basically all I ever look for in life. The Cutting Edge comparison has undoubtedly already been made a million times over. But it bears repeating. If you love that film, chances are good you'll love this book. I did. In the mood for more sports (professional women's soccer, anyone? 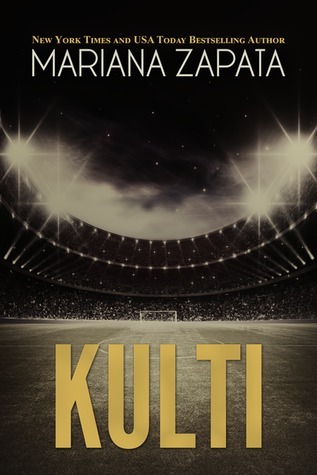 ), I followed it up with the one that seems to be everyone's favorite―Kulti. Here, my opinion seems to differ somewhat in that this was actually the hardest for me to get through. I loved Sal. How can you not love Sal? And Kulti was all sketched in to have huge potential. But my word, was he not interested in interacting in any human (or audible) sort of way. Strong, silent types are always a good idea. But even I found myself incredulous at the degree to which he insisted on being little more than a lurker in the majority of his scenes. And, yes, it did get extremely sweet near the end. But I think I prefer the books where the protagonists have just a few more interactions, even if they're not in-person ones. 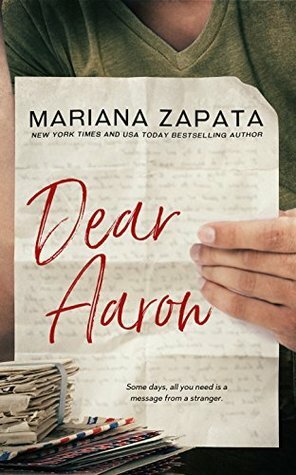 Which leads me to Dear Aaron, which I finished last night and just thoroughly enjoyed. The lone sports-less Zapata novel I've read so far, this one features a woman writing to a soldier as part of a deployment outreach program. As a result, much of the novel is epistolary. And I found the whole thing touching and magnetic. Which brings me to the present. 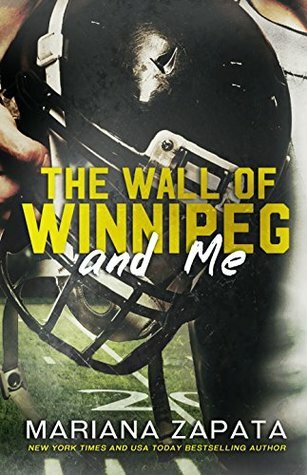 I have The Wall of Winnipeg and Me (another clear fan favorite) queued up on my Kindle and ready to go. I've heard the pace of this one puts the others to shame, so I'm going in prepared for the long haul and an even slower burn. But I'm curious if any of you have read Zapata's books. It seems like everyone has their own favorite and reasons why. I'd love to know yours.